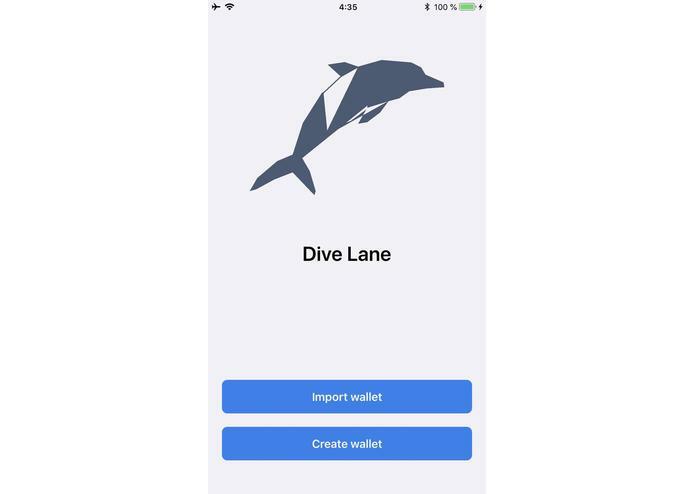 Check out our presentation and screencast It will give you a brief overview of Dive Lane and it's message. Freedom is essential. Privacy Matter! Single and secure place to store your private key. Let you be free from hard-bonded solution like (Laptop + Chrome + MetaMask + Private key) binding. 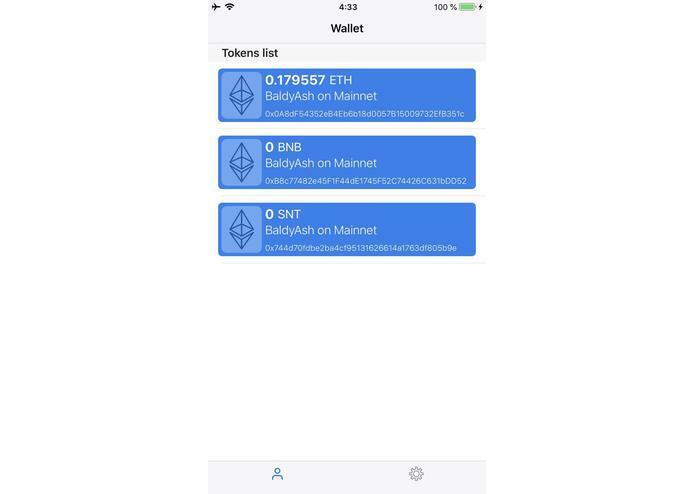 No private key sharing needed! Store it at one place, sign anywhere! 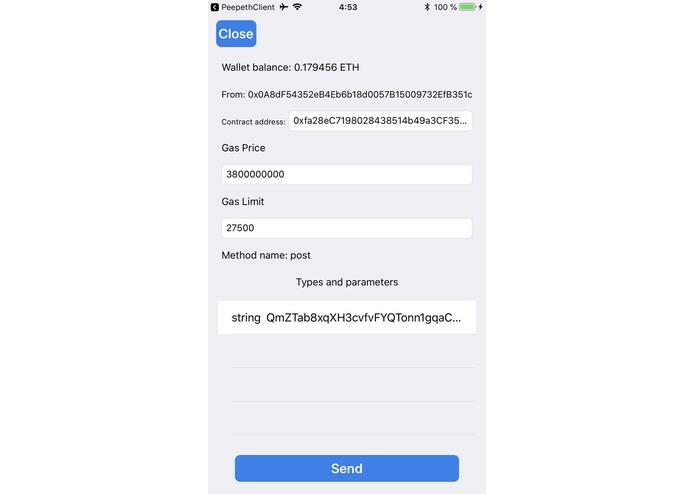 The solution that we BUIDL: a single keystore that accessible from any other applications via deep links and QR codes. It is the most advanced regarding security, and also quite user-friendly. Lots of experienced developers decline creation of DApps because of its technical hardness and, as a result, those apps are mostly written by scientific people, which don't know how to create excellent UX experience for their users. 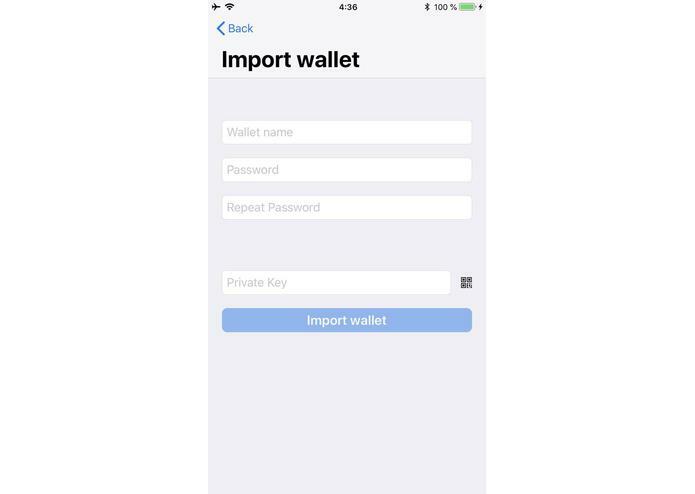 We want to provide a convenient way to avoid interaction with storing keys, signing and sending transactions, so great mobile developers could come into play and BUIDL amazing apps, without worrying about all that math around blockchain. We did all the hard-lifting cryptography job done for you! 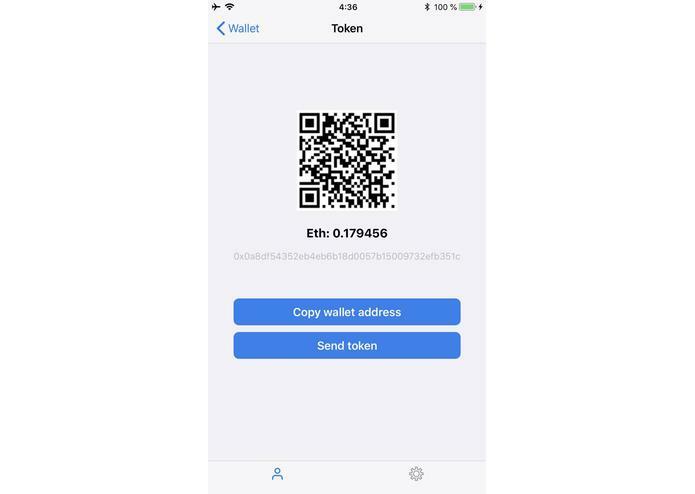 String to encode into QR: "ethereum:0xaaf3A96b8f5E663Fc47bCc19f14e10A3FD9c414B/pay?uint256=100000&value=1000"
All in all, with all those things that will be implemented we will make ETH interaction as easy as wireless pay. Embedded deeplinking via EIP681 and further logic for that.